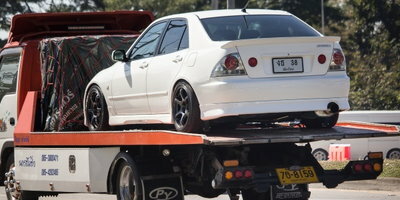 Having your car repossessed can put a lot of stress on you, especially if you rely on a vehicle to go about your daily life. 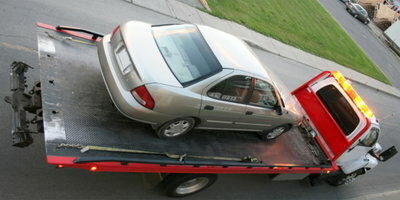 If your car was repo'd and you need another one, how should you go about getting financed after a repossession? 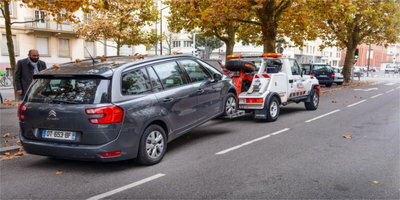 Pay balances and fees – After the repossession takes place and the car is sold, you’ll be responsible for any difference between your loan balance and what the vehicle sold for, plus any repossession fees. If there’s money that’s owed after the sale, make sure you pay off the difference. Wait it out for a year – Your best chance for approval comes with how much time has passed since the repossession took place. 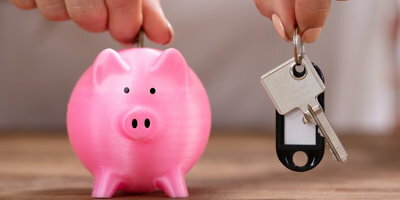 Subprime lenders – typically the only ones who will consider you – are more likely to approve a loan if at least a year has passed, but this can vary. In addition to increasing your approval odds, waiting gives you a chance to build up your credit score and plan a budget. Check your credit – Before you look for a lender, double check your credit score and credit reports. Knowing where you stand credit-wise since the repossession will help you understand the type of loan you may qualify for. You’re entitled to a free copy of your credit report every 12 months from each of the three major credit bureaus. When you receive your credit report, make sure the information is correct. Dispute any inaccuracies and get them fixed ASAP. Save up for a down payment – Because you’ll likely be dealing with a subprime lender, they’ll usually require you to have a down payment. 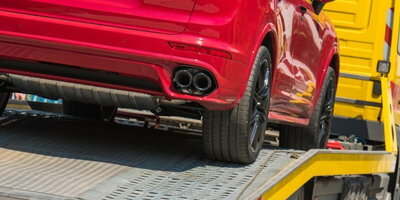 The minimum amount depends on the lender, but, typically, you should be prepared to put at least $1,000 down or 10 percent of the vehicle’s selling price, whichever is less. If you’re able to put down more, you should. 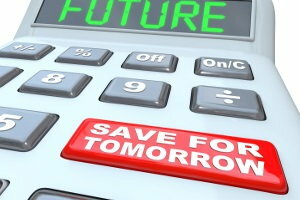 A larger down payment will lower your interest charges, which can help you save money in the long run. Consider last resort options – If, even after careful planning, you’ve been turned down by a subprime lender, the last option is to find a buy here pay here dealer. Also called in-house financing, buy here pay here dealers don’t run credit checks and use your income to determine what you qualify for. 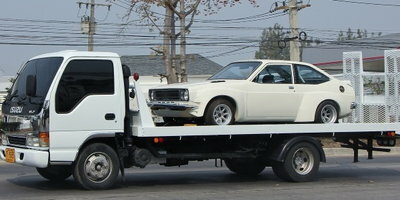 Note that the cars in these lots are usually older, high-mileage used cars. Some of these vehicles may not be the most reliable, so be cautious if you end up going this route. 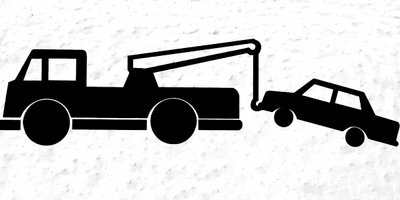 If you're looking to get financed after a repossession, you can start the process today with Auto Credit Express. We want to help by connecting you to a local dealership with the lending resources available to handle unique credit situations. If you're ready to get behind the wheel again, get started by filling out our free, no-obligation auto loan request form online. 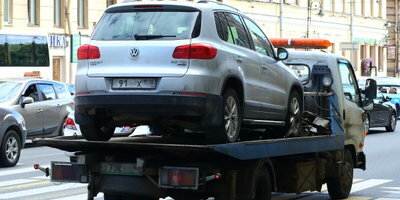 What is the Max Car Loan I Can Get after Repossession?